The Guyana cane sugar industry has been in existence for more than 300 years. The industry has developed a unique cultural system resulting directly from the natural environment. Because of its geographical location, the land mass is subject to two rainy seasons each year and with heavy clay soils and low-lying topography (often below sea level), this presents a whole range of challenges concerning soil moisture levels, regional drainage and conserved water. To conserve and drain rainwater, inland areas have been created with a comprehensive reticulation of canals and drains to direct the water to the arable areas of the coastal belt. As a result, the productive lands are laid out in rectangular strips extending from the sea defences to the limits of the forest. In the sugar estates, these canals provide both irrigation water and navigable routes for supplying inputs to the fields and transporting cane to the sugar factories by barge. A protective wall has been built along the full length of the Atlantic coastline and along the principal river estuaries. 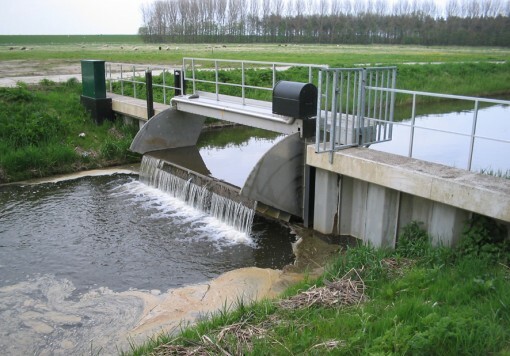 Drainage water is discharged into the sea either through sluices at low tide or through low-lift pumps. 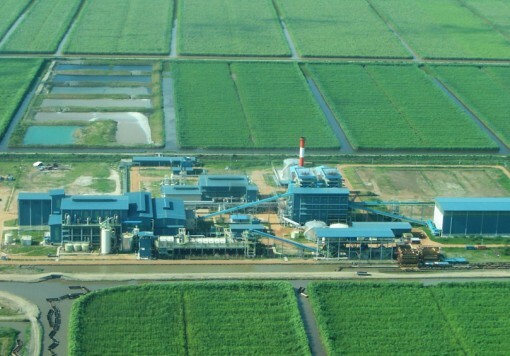 The Guyana Sugar Corporation comprises eight factories and cultivates some 43 000 ha in cane. 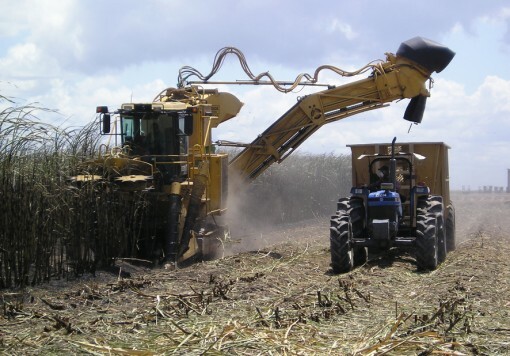 Farmers account for 10% of the total cane supply. The Corporation accounts for around 18% of the country’s GDP. The current strategy is to increase production to 420 000 ts/y. As part of its modernisation programme, a new factory was constructed and commissioned in 2008.